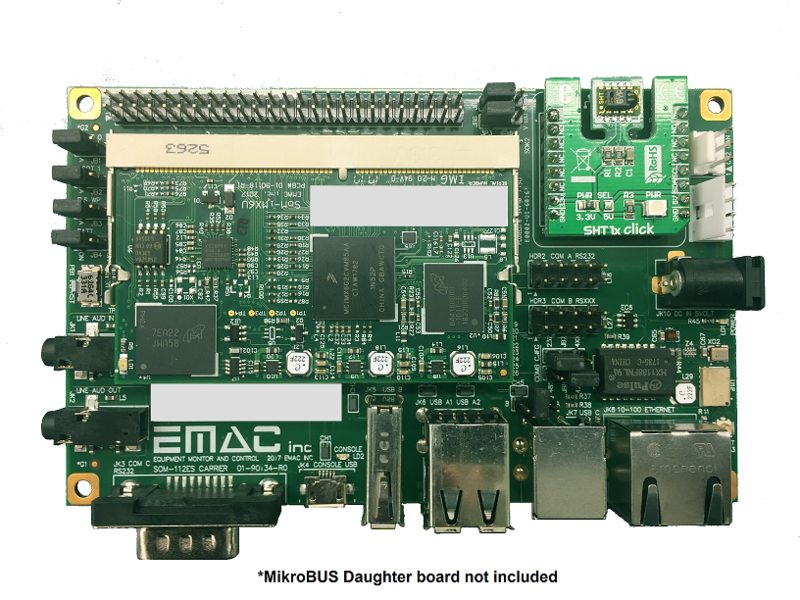 Top Ten Reasons to Choose EMAC as Your Embedded Systems Provider (ESP) | EMAC Inc.
EMAC can provide off-the-shelf, custom and semi custom Single Board Computers (SBCs), Panel-PCs (PPCs), System on Modules (SoMs) and Carrier boards as well as software for a Turn-Key solution. EMAC can provide Linux, Real Time Linux, Android and Embedded Windows Operating Systems and in-house support of these OS's. EMAC offers Hardware & Software Engineering design services and manufacturing of these custom designs. EMAC'S regular pricing includes integration and testing, including peripherals (chassis, PC/104 modules, RAM, flash, LCDs, etc) for each system. EMAC offers Enhanced Technical Support and Training. EMAC was established in 1985 with a focus on quality, technology and customer service. EMAC is a proven leader in embedded Equipment Monitor and Control applications.